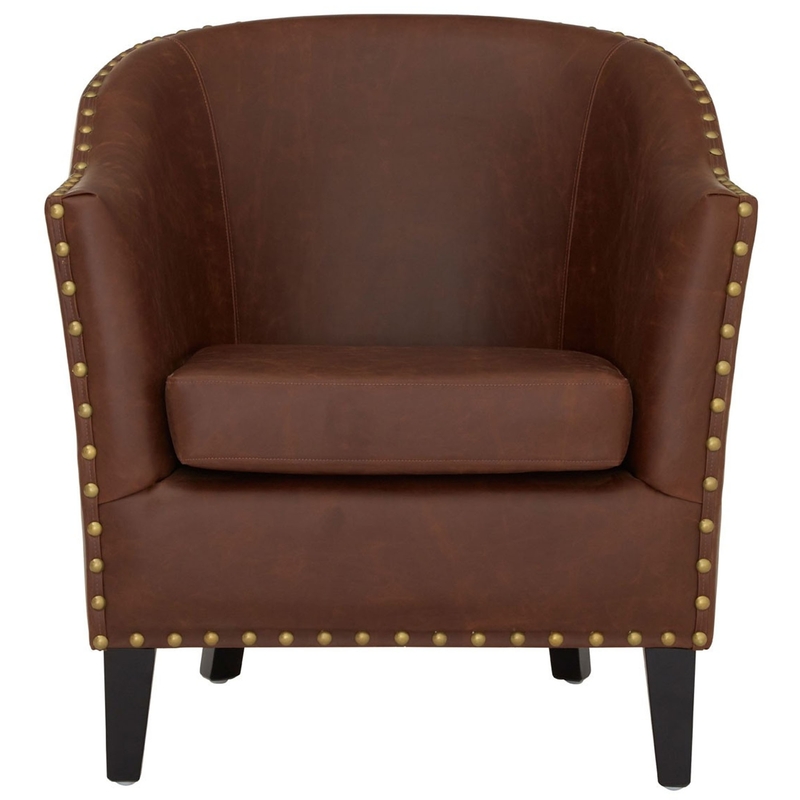 Make your home feel a lot more complete by introducing this fantastic Fullham armchair. it'd look fantastic in any home because of its fabulously unique, simple yet modern design. As well as looking fantastic, it is also very comfortable and sturdy.